Finishing Line Press published my chapbook, Let You Fly in February, 2018. It was a finalist in the press’s 2017 New Women’s Voices Contest. Let You Fly is the rare real thing: steady, surprising, lit with human tragedy and wonder. Nothing is overplayed, the poems never rigged for meaning but born nuanced and troubled, doing what poems do best: they keep opening, they win our trust. As daughter, mother, physician caught in the possible, sometimes stricken fate of things, Susan Okie pays such close attention. On looking into an old ’40s photograph of her young parents laughing on a picnic in wartime– “too faint/,” she writes, “for me to overhear, and years too late/to ask for the story.” But she proves herself dead wrong. We do overhear. And story is mythic. Thus poems, these fine poems. For all the clarity of the writing, this book also communicates between the lines, implying or glimpsing what remains unsaid and unwritten. So, the gaps between people long acquainted with each other, the left-out chapters of history, the blanks in one’s own thoughts, the blind-spot in the scene—these are the baffling occasions for the poems in this fine book. The poems, wisely, are not rendered as answers. Instead, behind most of the poems here is a haunting question mark. But asking after the unknown is one of the artist’s obligations. 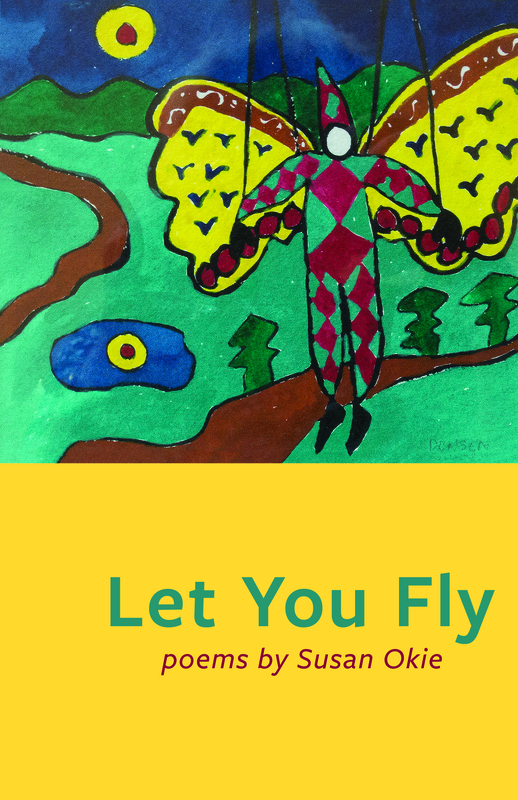 Susan Okie is a poet, a doctor and a journalist. 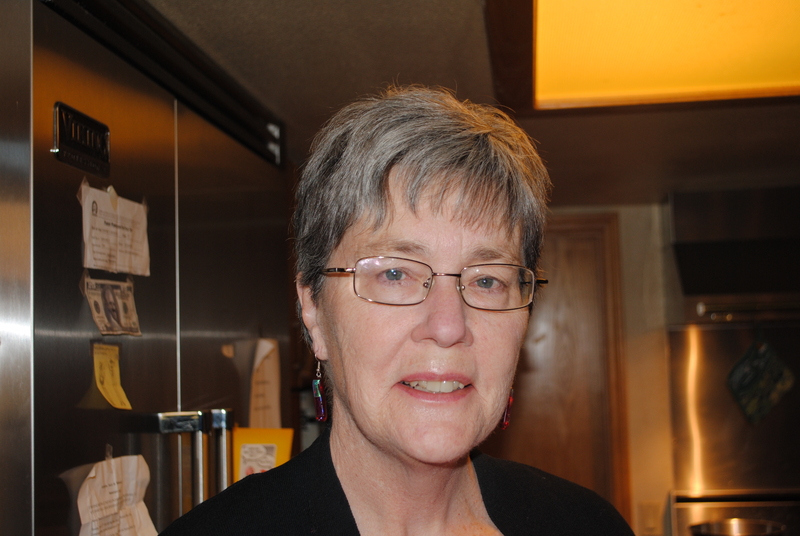 Her poems have appeared in The Gettysburg Review, Prairie Schooner, The Bellevue Literary Review, Journal of the American Medical Association, The Cider Press Review, Gargoyle, Beltway Poetry Quarterly, and other magazines. She is a graduate of the Warren Wilson College MFA Program for Writers. A former medical reporter and science editor for the Washington Post, she lives in Bethesda, Md.